After working with high-level professionals for over 20 years, co-founders Alex Pedley and Joe Rogers understand the health and fitness challenges that come with working at the top. Performing at that level has its unique demands and time restrictions and Alex and Joe wanted to develop a holistic approach tailored to senior executives. Although making the time to concentrate on your health can be difficult, the results really are worth it - improved sleep, more flexible joints, leaner muscle and improved cardio health to name just a few. After years of research and over 1000 case studies, our system - The Alpha Approach - has developed to ensure that all the health and wellbeing challenges that come with working long hours in a highly stressed environment are met, and in the most time-efficient way possible. To reach the pinnacle of anything in life, you need a team of experts to support you. MVEMENT believes the same principle should be applied when taking care of your mental and physical performance. To show busy professionals that good health is the key to high performance, and possible to achieve even when life is at its most demanding. By prioritising your health, you'll increase your drive, focus, energy and productivity. MVEMENT has set up the "10 minutes matters" initiative, which advocates regular 10-minute breaks during the working day to switch off, move around, stretch and de-stress to improve the mental and physical wellbeing of corporate professionals. In 2015, world leaders agreed to 17 goals for a better world by 2030. These goals have the power to end poverty, fight inequality and stop climate change. 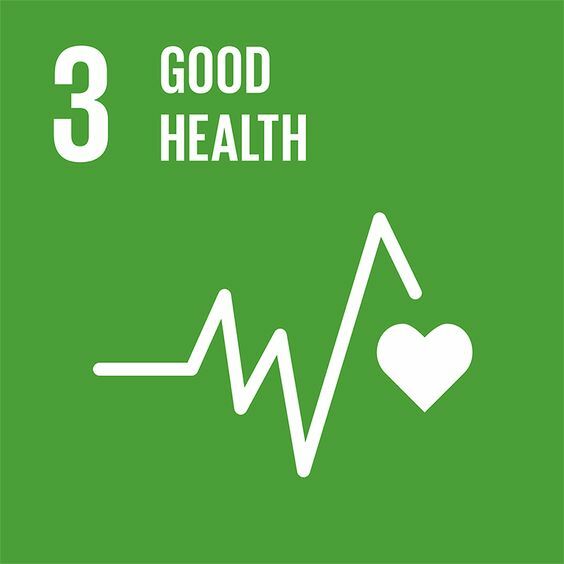 MVEMENT believes it is vital to get behind at least one of these goals, and we have picked #3, good health and wellbeing. We are supporting this goal by creating content, producing videos and giving talks so that we can offer our knowledge to build awareness on this important topic. Our aim to be a positive role model to others, and to spread the message that good health and wellbeing is for all of us. We hope that you join us in making this happen.